"The Plan" Focusing on partisan infighting & the Mueller "Report" whilst not an inch of border wall has been built & US Troops aren't deployed to the Southern Border as our once-upon-a-time Republic falls to hordes of invaders. 2) #QAnon is (unfortunately) a sleight-of-hand to direct attention away from the real issues as the Republic is toppled via a #SilentCoupInProgress. As much as #POTUS says "they're after me" & "I was attacked," they are really focused on overthrowing the USA from within. 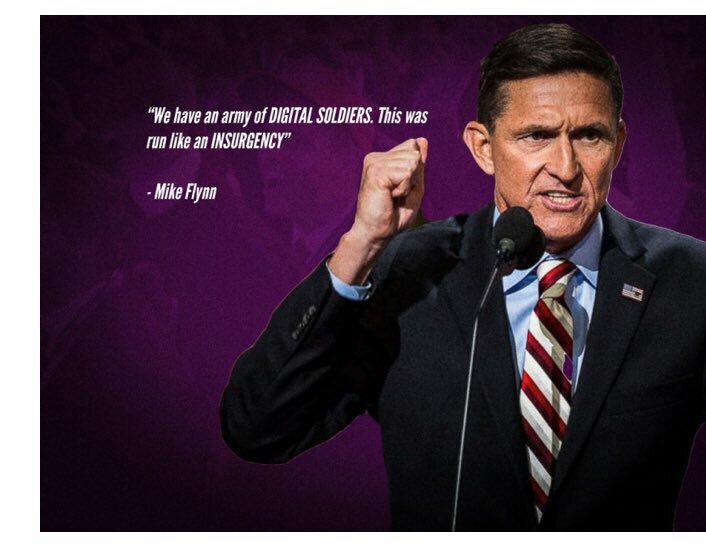 3) The goal is to get the #MAGA crowd and the #QAnon lemmings to engage in bipartisan sniping and focus on the illusion of success (#TicToc #GITMO #PainIsComing) as we are taken down with the Southern Border as the primary entry point. 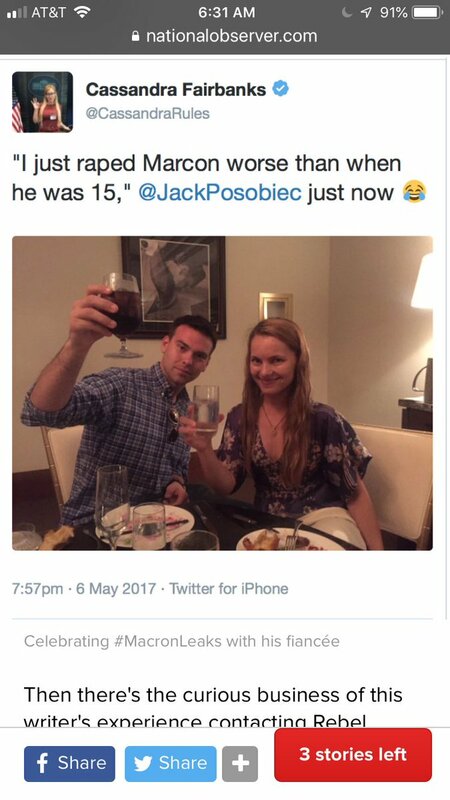 Remember when Rebel Media’s Washington bureau chief Jack Posobiec was ID’d as the origin of Russian-hacked Macron emails, & partied with Roger Stone at Milo’s the night before? 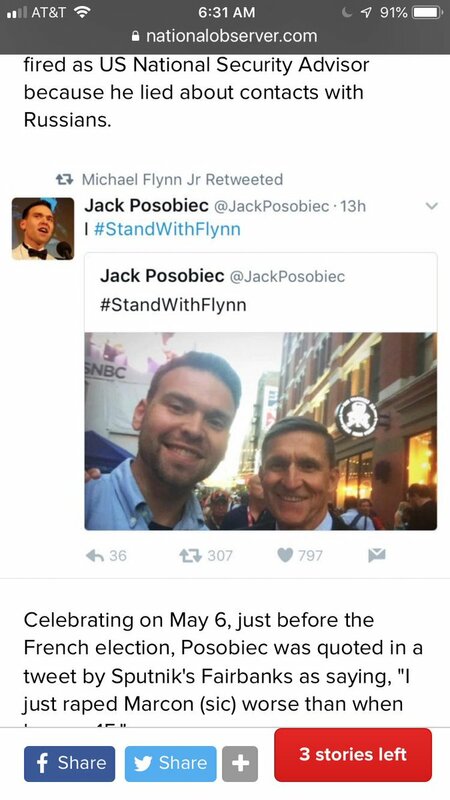 Posobiec linked to #SethRich, Pizzagate, #SyriaHoax.